Tim O’Brien returns to Natalie’s for another engaging performance, accompanied by the talented Jan Fabricius. 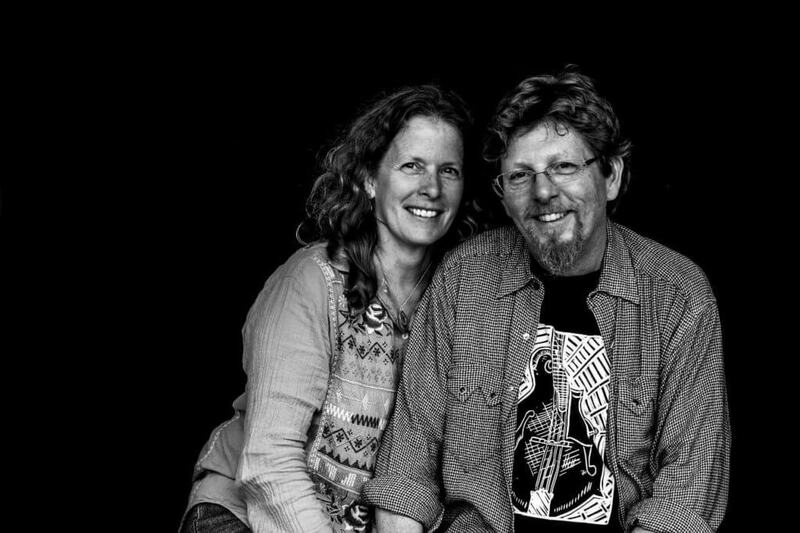 Grammy winning singer songwriter and multi instrumentalist O’Brien grew up singing in church and in school, and after seeing Doc Watson on TV, became a lifelong devotee of old time and bluegrass music. Tim first toured nationally in the 1980’s with Colorado bluegrass band Hot Rize. Kathy Mattea scored a country hit with his song Walk The Way The Wind Blows in 1986, and soon more artists like Nickel Creek and Garth Brooks covered his songs. Over the years, Tim has released 15 solo CD’s, as well as collaborations with his sister Mollie O’Brien, songwriter Darrell Scott, and noted old time musician Dirk Powell. He’s performed or recorded with Steve Earle, Mark Knopfler, Bill Frisell, and Steve Martin, and produced records for Yonder Mountain Stringband, David Bromberg, JD Hutchison, and Canada’s Old Man Luedecke. His latest release Where the River Meets the Road features songs from his native West Virginia. Bluegrass and Americana covers from songwriters Hazel Dickens, Billy Edd Wheeler, and Bill Withers sit alongside heartfelt autobiographical originals, with help from collaborators like Chris Stapleton, Kathy Mattea, Stuart Duncan, and Noam Pikelny. O’Brien’s show at Natalie’s will feature his solid guitar, fiddle, and banjo, along with his engaging vocals and harmony from Jan Fabricius. Expect a range of original compositions and traditional arrangements from his many discs, mixed with stories and Tim’s self-deprecating humor.